A moisture-rich formula that prevents color fade while providing intense hydration. Specifically formulated for all shades with a breakthrough technology to keep hair strong and lock in color between appointments. 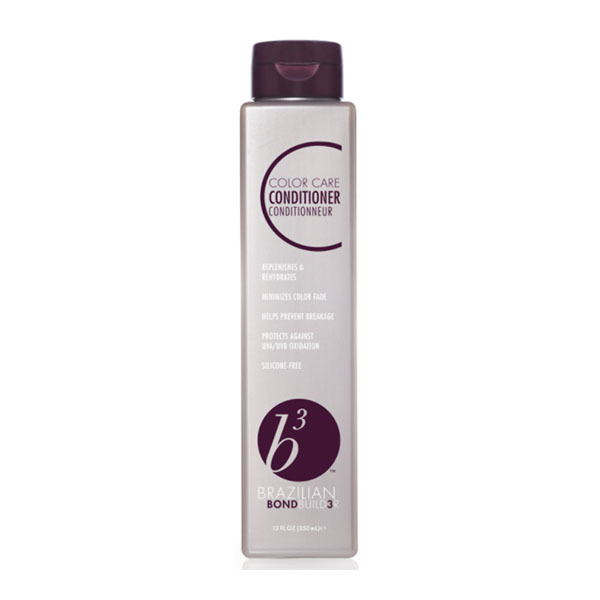 Specifically designed for color-treated hair.